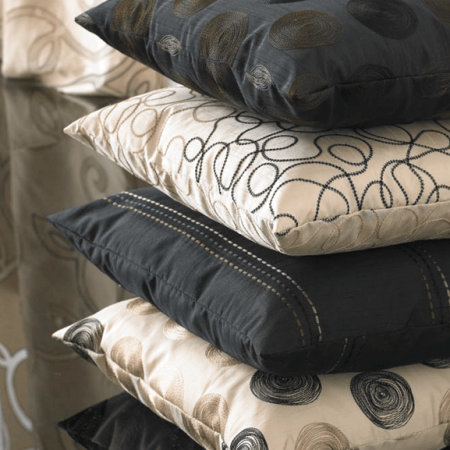 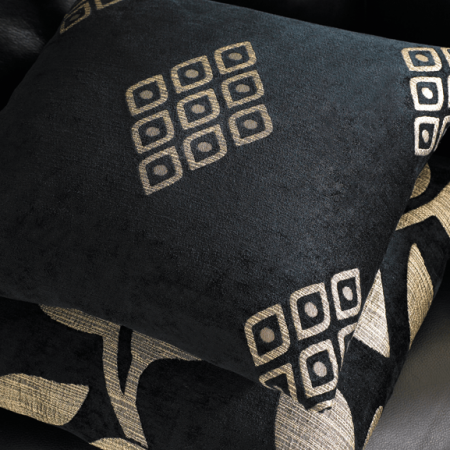 Matching cushion covers for your chairs and sofas is a stylish way to bring together the curtains and furniture in your room. A couple of co-ordinating ones will look great but why not go to town and get as many as will fit. 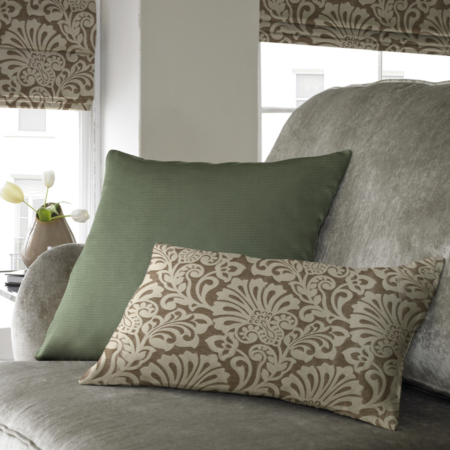 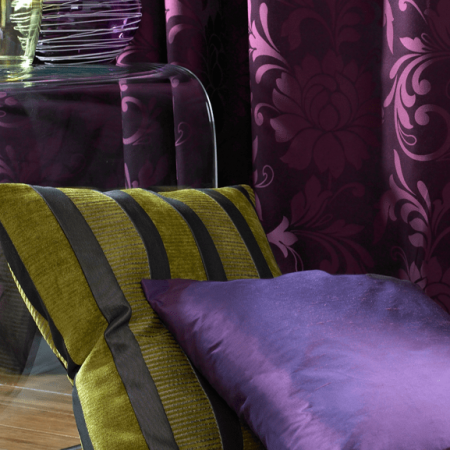 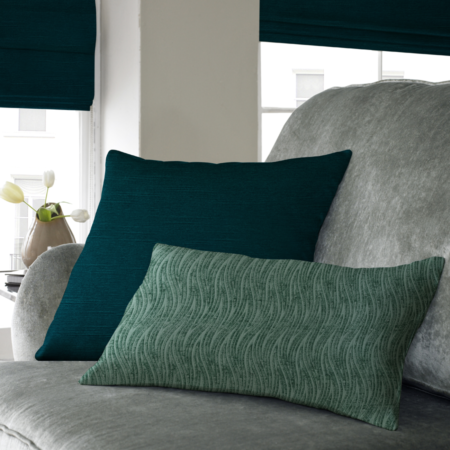 Tie-backs are a stylish way to keep your curtains clear of windows, maximising the light coming into your room.